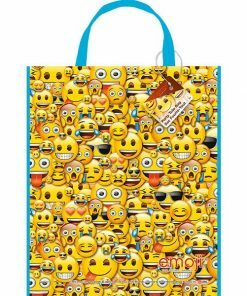 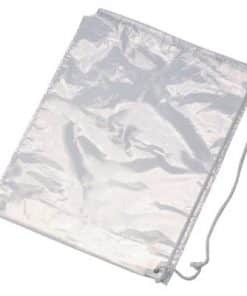 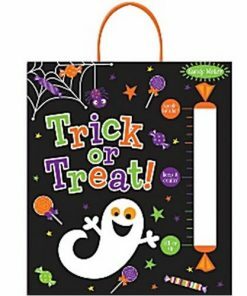 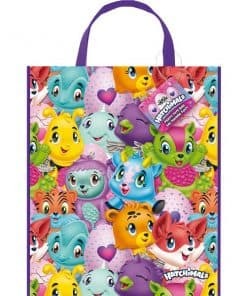 Tote bag are a great way to give a gift within a gift! 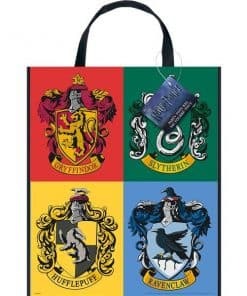 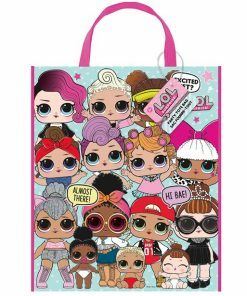 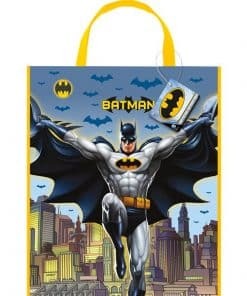 The themed tote bags are hard wearing and designed to be used time and time again. 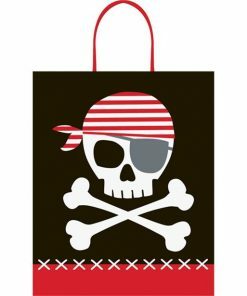 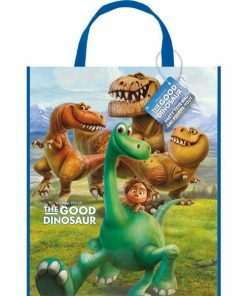 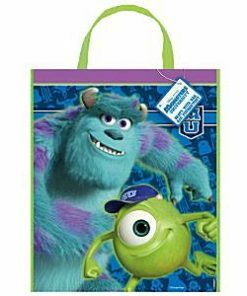 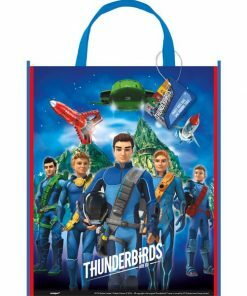 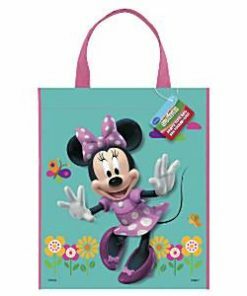 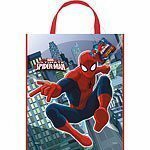 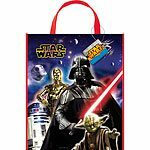 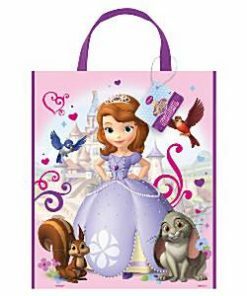 Our tote bags are available in all the latest Disney & party themes.